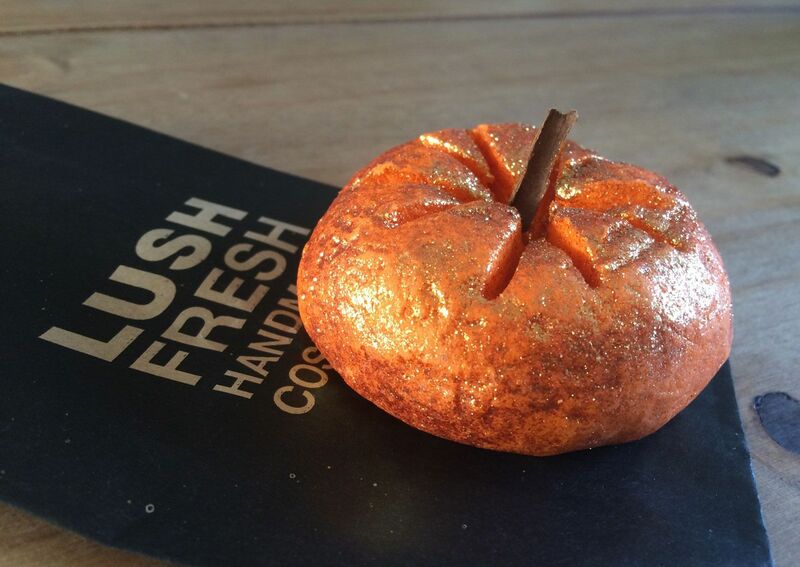 It's been so lovely to rediscover my love of baths and it's all thanks to the Lush Halloween and Christmas products. 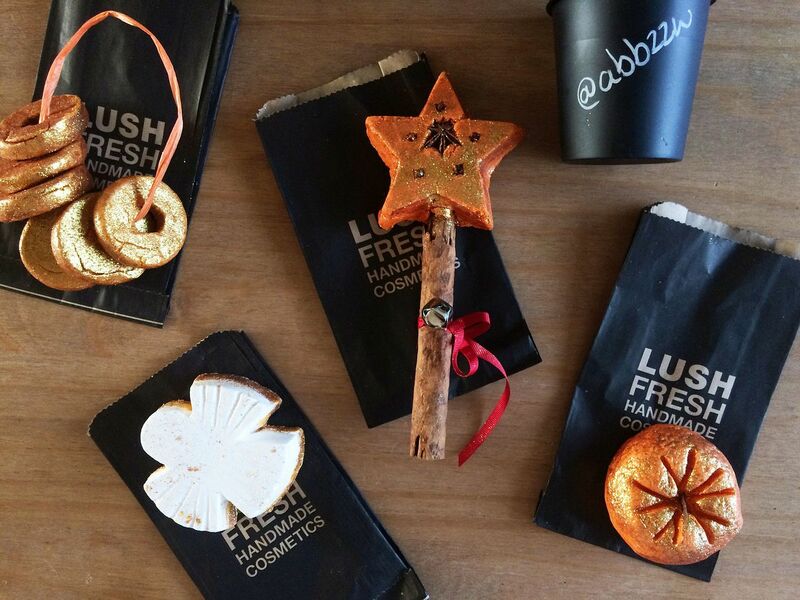 The ethical buying of Lush cosmetics makes me feel much less guilty when shopping and being indulgent than if looking at other cosmetics.I thought I'd share some of the products I'm trying lately because some of these products could make lovely Christmas gifts. 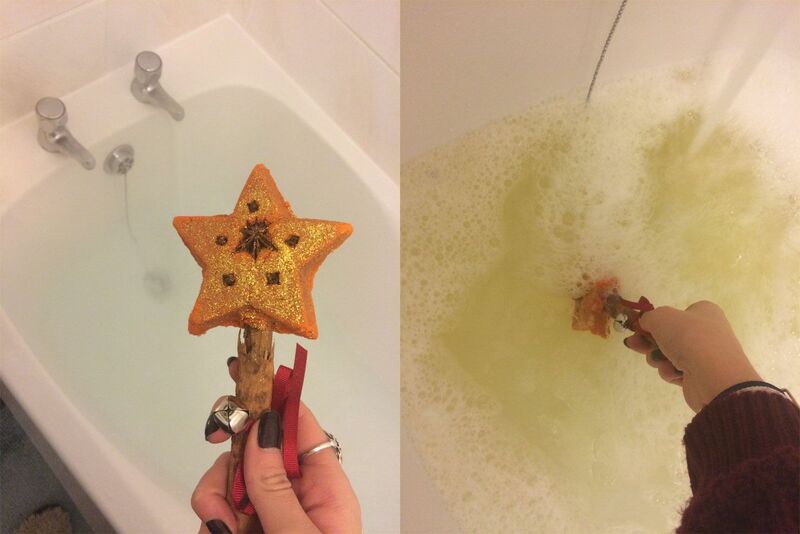 My mr has used this magical Christmas bubble wand more than me, so far that is. 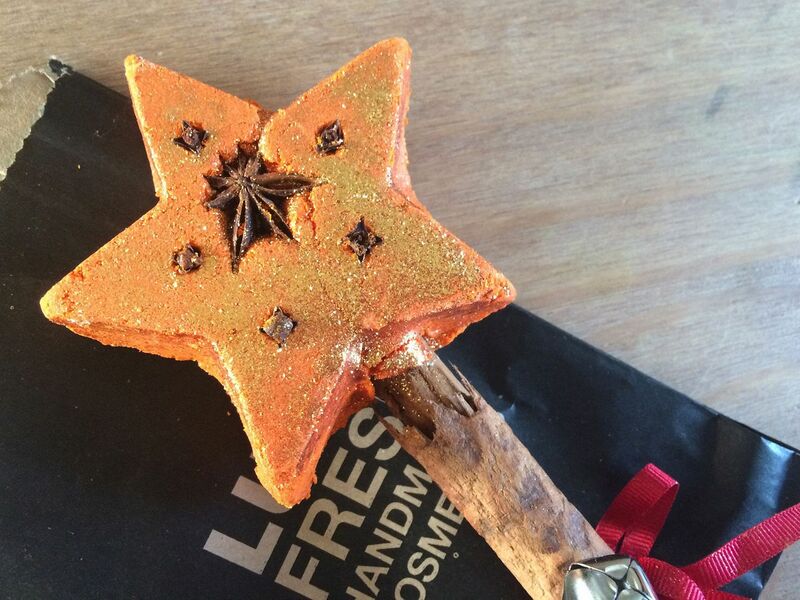 The cinammon in it smells fantastic and fills our bathroom with an undeniably festive feeling. 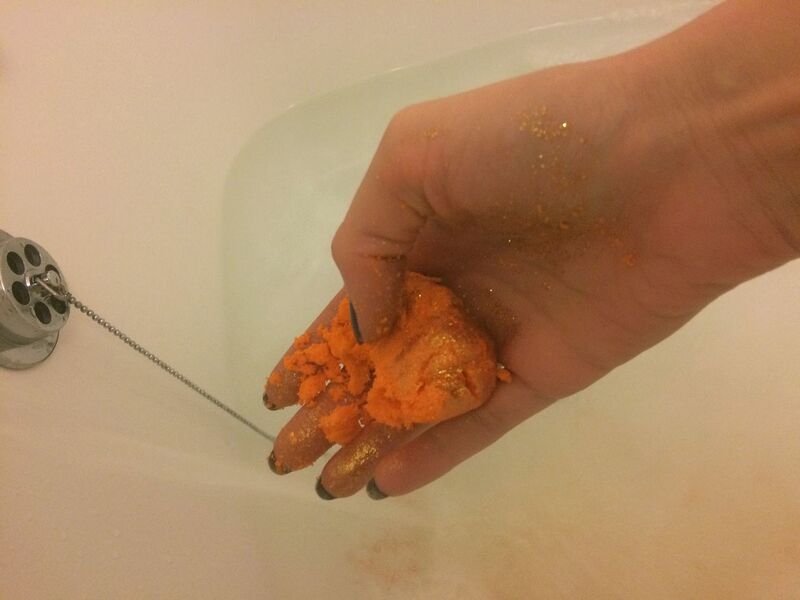 I always find almond oil to be very moisturising and soothing so it's always nice when bath products feature it.